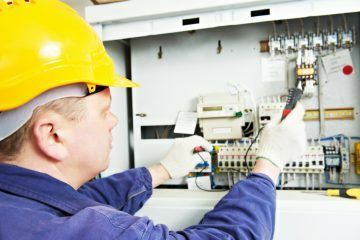 According to a top campaigning body for electrotechnical trade in Scotland, the requirement for more vigorous electrical safety standards is a priority to protect private tenants. 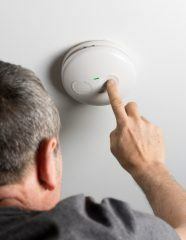 Recent data reveals that tenants in the private housing sector were at an increased risk of experiencing electrical shocks in addition to fires caused by electrical faults, compared with that of those living in social housing. “Private landlord registration has been mandatory since 2004 and a robust application process is critical to keep the people of Scotland safe in privately rented accommodation. He added: “The current ‘prescribed information’ makes no requirement on the landlord to declare the safety of the property being rented, so any change to this is a welcome improvement. Our associate company, Just Landlords, the specialist landlord insurer, provide informative and useful guides for landlords on their website about how to comply with regulations regarding fire and electrical safety.